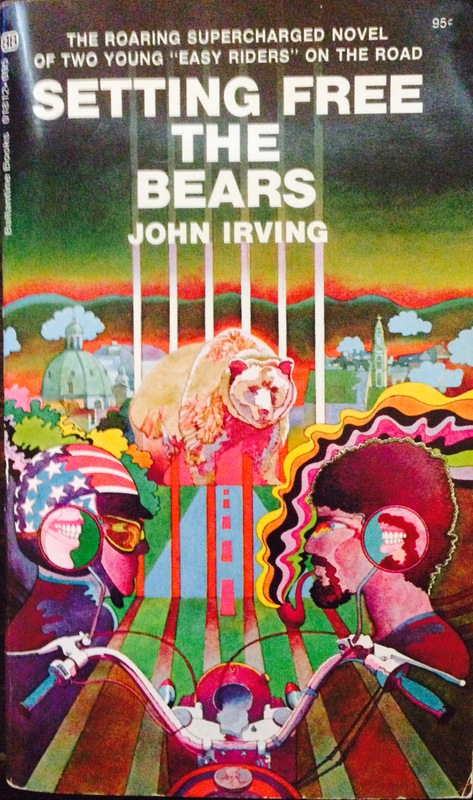 While shopping at one of my local secondhand bookstores this last weekend, I came across a couple of old John Irving novels in the bargain section (side note: Irving, to me, is always a bargain…he gives so much as a writer I’d pay double for his novels). 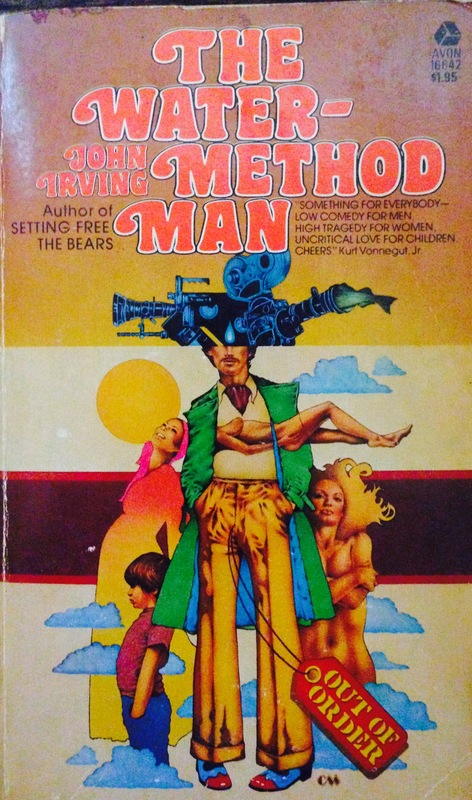 Nothing all that surprising, except that these particular copies were published very early in Irving’s career, in the 70’s, and what a different version of Irving their covers offer. You need only browse the dusty shelves of any used bookstore to see how cover design has changed over the years. It’s highly instructive to observe how horror novels, for example, were marketed in the 80’s vs. now. Tastes change, culture shifts, and cover art adjusts for the times. 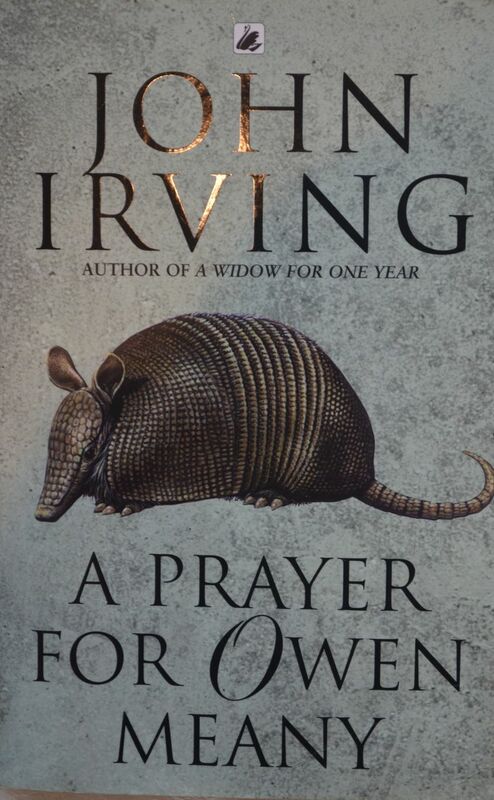 In Irving’s case, what a transformation! I should note that I have nothing against these covers. 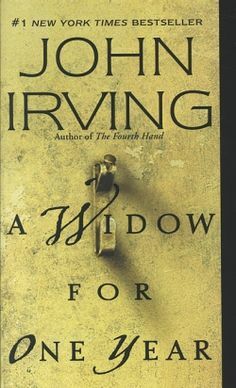 A Widow for One Year is one of my all-time favorite covers. Simple, elegant, beautiful balanced. Does this scream 1970’s or what? Words that immediately come to mind: pizzazz, swanky, cajones. I’m reminded of the movie poster for Paul Thomas Anderson’s adaptation of the Thomas Pynchon novel Inherent Vice. But one wonders if this was the right move. As I stated earlier, I love many of Irving’s later covers, but these earlier incarnations simply look a lot more fun to read. Don’t get me wrong. Hotel New Hampshire IS fun, but does that cover really get your circulation pumping? I think not. 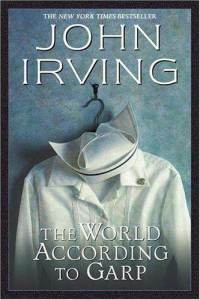 If you haven’t caught the Irving bug yet, you can check out his new novel, Avenue of Mysteries, which is coming out in November. 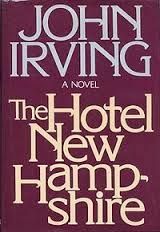 Long live John Irving, a Prince of Maine, a King of New England.